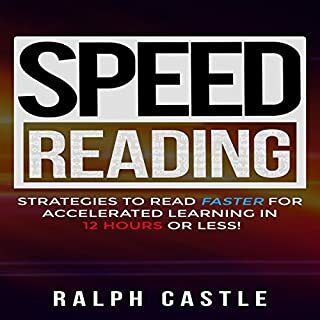 This book guides readers to focus on comprehension in order to be effective readers. 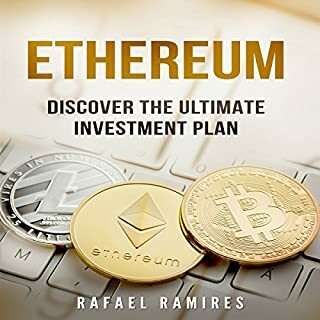 A good read and one i would recommend. 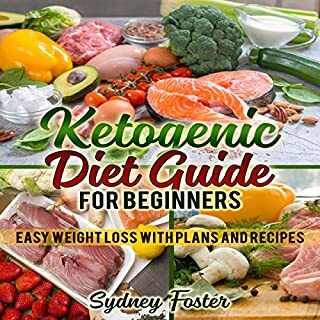 This is the first book I've read that includes all the components of diet that you should be consuming for optimal health. From the weight loss aspect, I worked out a 1800 calorie plan for someone who works out. With this kind of diet I can't always eat it all. In some ways working out your macros makes it real easy to loose weight. The Boiled Egg Diet: The Easy, Fast Way to Weight Loss! The boiled egg diet is a diet that, as you guessed it, mainly consists of hardboiled eggs. Of course, that isn’t all that you’ll need to eat in order to shed those pounds! With hardboiled eggs mixed with healthy metabolism boosting fruits, low-carb vegetables and other lean proteins, you’ll watch the pounds melt away in as little as two weeks. Many people have reported as losing up to 25 pounds in just a few short weeks, but results may vary. My life really changed ever since I bought and listened to this audio book. 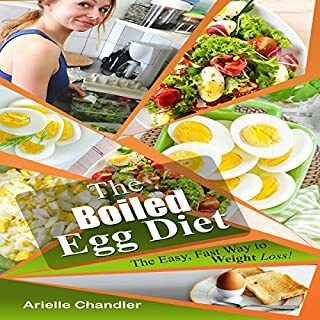 This boiled egg diet guide and recipe book s truly awesome. Get this and you will see. 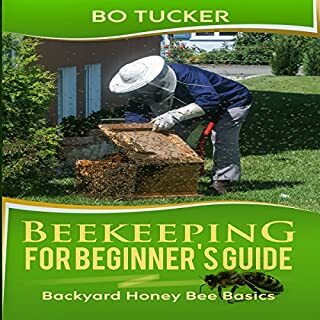 The audio book is organized perfectly to help a new beekeeper work through the process. From bee anatomy and behavior to selecting the best equipment. Excellent table of contents and appendixes. 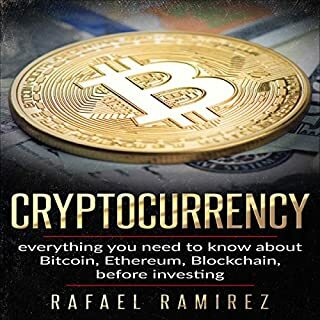 A good guide on learning about cryptocurrencies and what they are used for. Very detailed explanations of the different types.